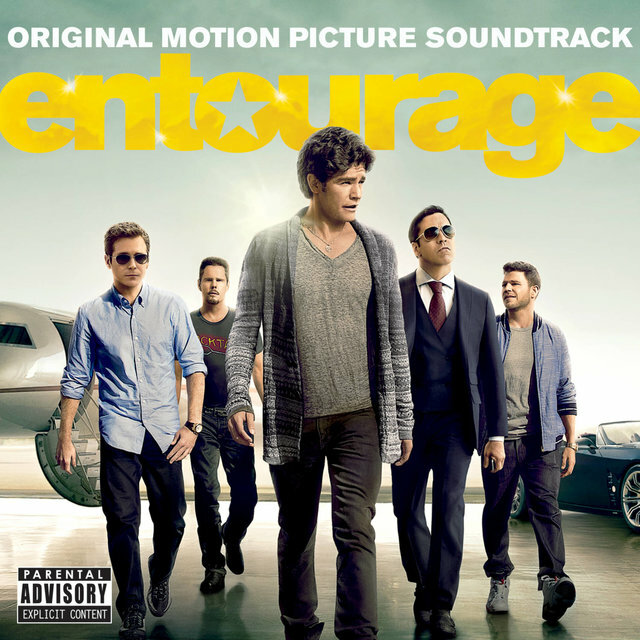 Entourage, the much-anticipated big-screen version of the award-winning hit HBO series, reunites the show’s original cast, led by Kevin Connolly, Adrian Grenier, Kevin Dillon, Jerry Ferrara and Jeremy Piven. Entourage creator Doug Ellin is directing the feature film from his own screenplay, story by Ellin & Rob Weiss, based on characters created by Ellin. Mark Wahlberg, Stephen Levinson and Ellin are producing, with Wayne Carmona serving as executive producer. Legendary filmmaker Sam Raimi (‘Spiderman’, ‘Evil Dead’, ‘The Grudge’) and director Gil Kenan (‘Monster House’) contemporise the classic tale about a family whose suburban home is haunted by evil forces. When the terrifying apparitions escalate their attacks and hold the youngest daughter captive, the family must come together to rescue her before she disappears forever. 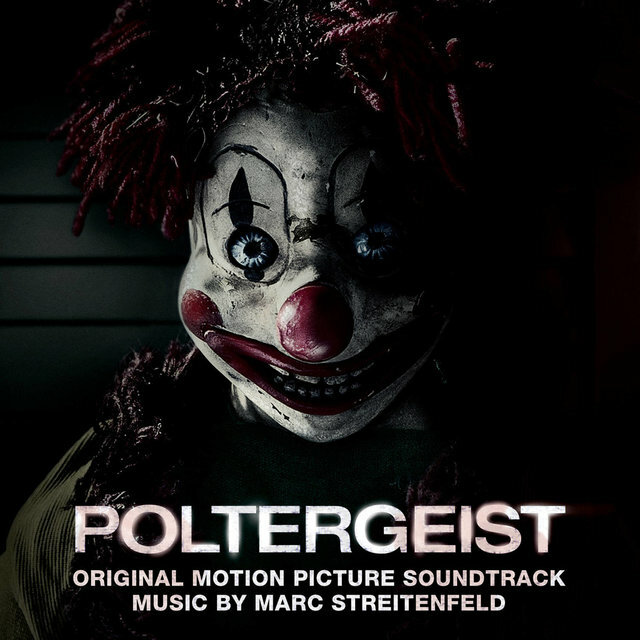 Marc Streitenfeld is a German film score composer, known for his collaborations with director Ridley Scott. Born in Munich, Germany, Streitenfeld relocated to Los Angeles at the age of 19, first working briefly as a musical assistant for composer Hans Zimmer, then independently as a music editor and supervisor on several blockbusters. At the request of Ridley Scott, Streitenfeld composed for A Good Year (2006), after acting as music supervisor on Scott’s 2005 film Kingdom of Heaven (scored by Harry Gregson-Williams). He then went on to score all of Scott’s subsequent films to date. He was nominated for a BAFTA award for Scott’s American Gangster (2007). Regarding working with Scott, Streitenfeld said “I’ve done quite a few films with him now and every experience has been really good”. Prior to his work as a composer, Streitenfeld had collaborated with Scott as music editor, music supervisor and technical score advisor on several projects, including Matchstick Men, Black Hawk Down and Gladiator (2000). 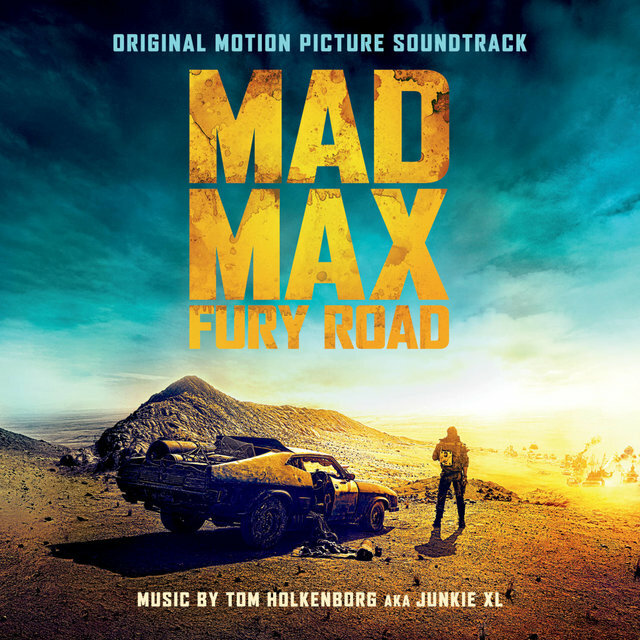 Tom Holkenborg, aka Junkie XL, is a Grammy nominated and multi platinum producer, musician, and composer whose versatility puts him on the cutting edge of contemporary music, as well as in the vanguard of exciting new film composers. He is able to draw on his extensive knowledge of classical forms and structures while keeping one finger planted firmly on the pulse of popular music. When this eclectic background is paired with his skill as a multi instrumentalist (he plays keyboards, guitar, drums, violin, and bass) and mastery of studio technology, a portrait emerges of an artist for whom anything is possible. Woman in Gold is based on the true story of Maria Altmann, an elderly Holocaust survivor living in Los Angeles who, together with her young lawyer, E. Randol Schoenberg, fought the government of Austria for almost a decade to reclaim Gustav Klimt’s iconic painting of her aunt, Portrait of Adele Bloch-Bauer I, which was confiscated from her relatives by the Nazis in Vienna just prior to World War II. Altmann took her legal battle all the way to the Supreme Court of the United States, which ruled in her favour in Republic of Austria v. Altmann (2004). 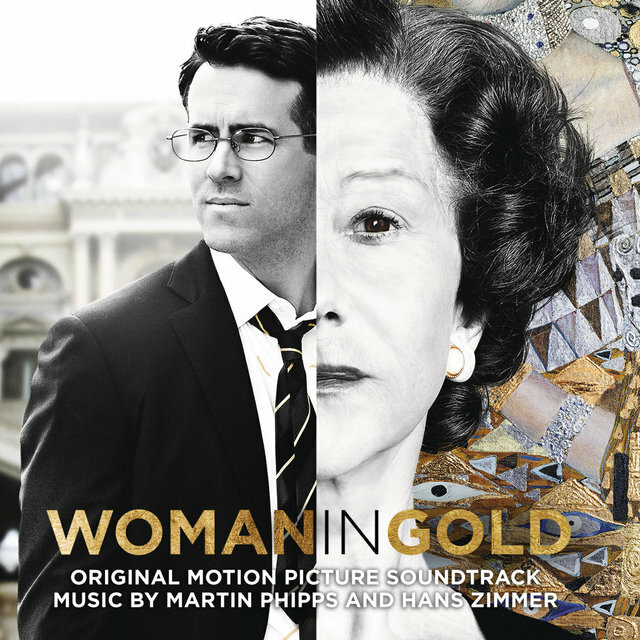 The Woman in Gold soundtrack combines original music from both Martin Phipps and Hans Zimmer. Martin Phipps has fine musical pedigree (he is Benjamin Britten’s godson) and has established himself as an exciting and celebrated composer for film and television. Since scoring his first TV drama Eureka Street in 2002, he has gone on to write music for many of the most acclaimed and interesting series of recent years, winning 2 BAFTAs & 3 Ivor Novello Awards along the way. Recent credits include X+Y, Peaky Blinders, and The Honourable Woman. Hans Zimmer is one of the most renowned film composers working today. Having composed music for over 150 films to date, Zimmer has received nine Academy Award nominations for his scores for Inception, Sherlock Holmes, Gladiator, The Thin Red Line, The Prince of Egypt, As Good As It Gets, The Preacher’s Wife, Rain Man and The Lion King, winning the Oscar for the last. His more recent film credits include Pirates of the Caribbean: On Stranger Tides, Kung Fu Panda 2, Rango, Sherlock Holmes 2, Batman 3: The Dark Knight Rises, Man Of Steel and Interstellar. To be in with a chance of winning one of 3 soundtrack bundles containing Woman in Gold, Entourage, Mad Max: Fury Road and Poltergeist, simply answer the below question. 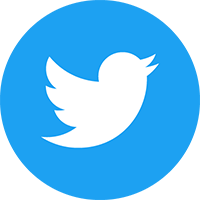 The competition closes at 23.59 (GMT) on Friday 7th August 2015.